"When the news breaks that Madeline Basset is engaged to Gussie Fink-Nottle Bertie's releif is intense. But when Madeline attempts to turn Gussie vegetarian Bertie's instinct for self preservation sends him with the steadfast Jeeves on another up-roariously funny mission to Sir Watkyn Bassets's residence, Totleigh Towers.."
The world of Wodehouse where the worst things that can happen to you are a marriage engagement or a slight hangover. 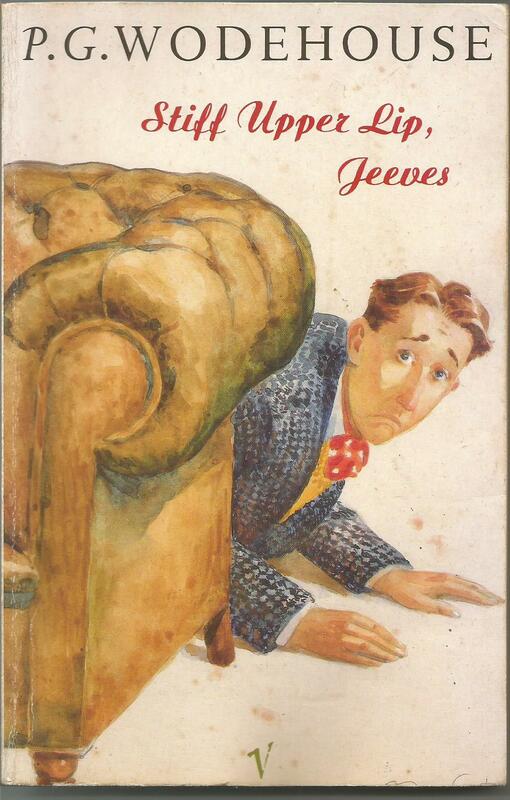 This, like all Wodehouse is a delight, there is no mood that can't be improved by reading him.